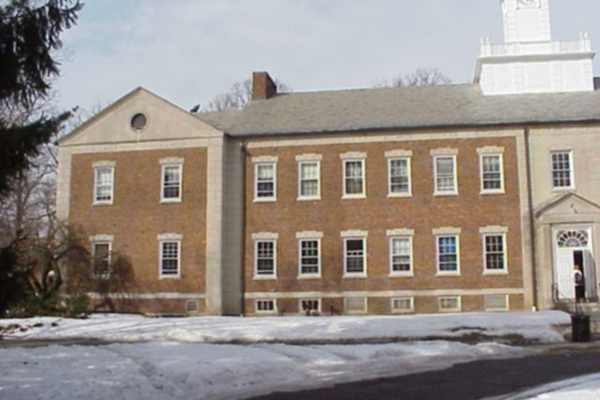 One of Drew University’s signature buildings, Brother’s College, required significant interior renovations and upgrades. 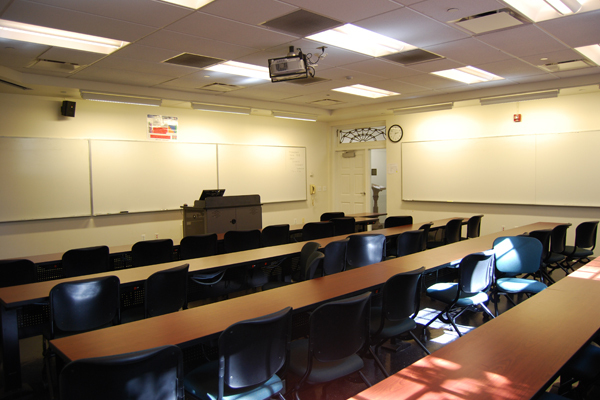 The interior renovation work encompassed renovating classrooms, computer teaching labs, seminar rooms and office spaces. Appropriate soffits and pipe chases were designed for new HVAC units and heating. 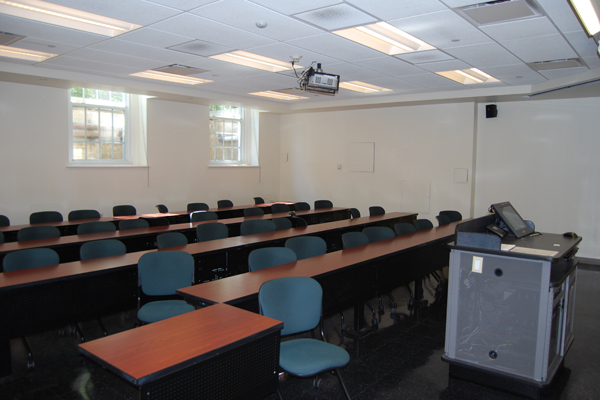 Major upgrades to the electrical and HVAC systems were also designed. 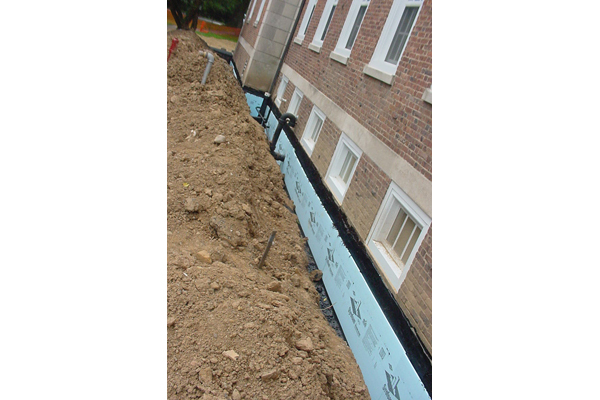 Basement water infiltration problems were remediated through the design of new site drainage and waterproofing systems.